I Am Not an Animal! I Am an Introvert! | Come on in! I Am Not an Animal! I Am an Introvert! – Come on in! I Am Not an Animal! I Am an Introvert! 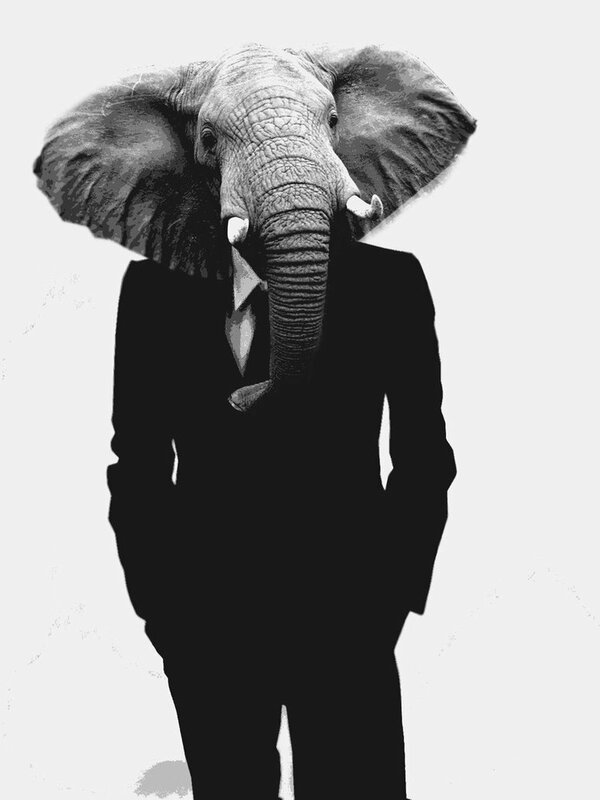 We asked readers to send in questions for Joseph Carey Merrick, known by many as Elephant Man. Never! I am not an animal! I am an introvert! Every night women throw their hotel keys at me and then spend the rest of the evening avoiding eye contact. Who could ask for anything more? My feminine side has always been curious about the Bearded Lady, but I think I’d go with Tony Bennett, if only to experience mastering the American Songbook. ← When Did You Realize You Were an Introvert?